(Yelp Review Houston) I just recently had the pleasure of working with Maximum Scuba! They have 2 locations one in Houston and Seabrook! I have found that the staff is AMAZING! They know what they are doing and are excellent teachers. They aren’t just a store to make money but to share their love of Scuba. They have fun when they scuba and they pass it along to their students. This is a great shop for lessons, if you just want to stop in and ask a question or buy something. 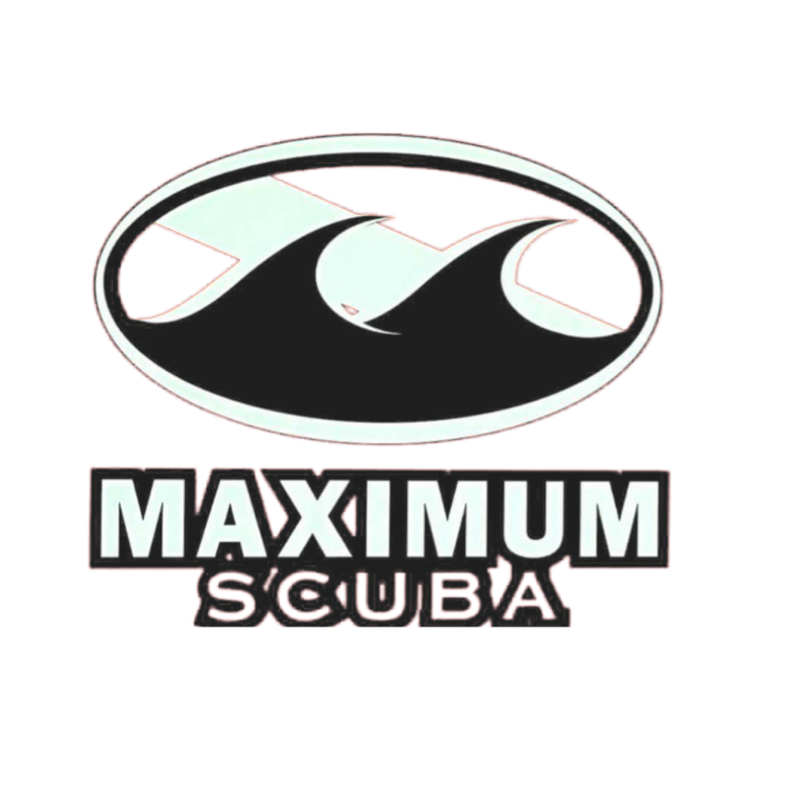 I can’t say how awesome the staff is at both locations, I will always use Maximum Scuba!